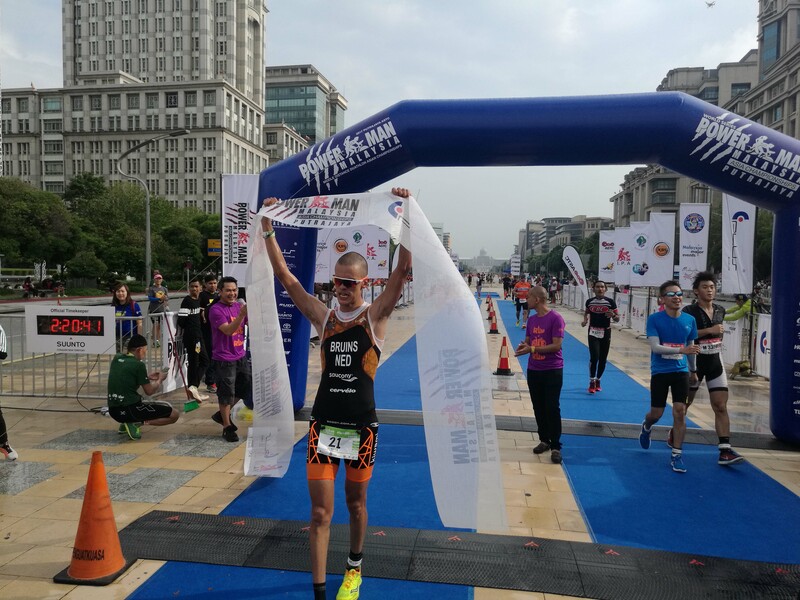 Thomas Bruins wins the Powerman Asian Duathlon Championships 2017 in Putrajaya, Malaysia. World ranked number 2 Elite and two-time champion at the Powerman Asia Duathlon Championships, Thomas Bruins has confirmed his return to the 2018 edition, aiming for a hat-trick at the Asia Championship on 4th March in Putrajaya, Malaysia. Bruins from the Netherlands will lead the charge at the world’s largest duathlon in the Powerman series with 4,000 global athletes expected to compete for the prestigious Asia Championship title. 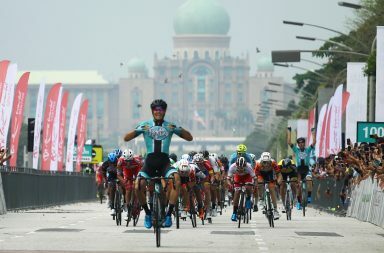 The run-bike-run race format held last March broke its own Malaysia Book of Records figure with over 3,500 participants registered and competed in the race. “I love competing in Malaysia. The unique atmosphere is different compared to races in other countries, and this will motivate me to perform better especially with a large number of professional athletes in the race as well. 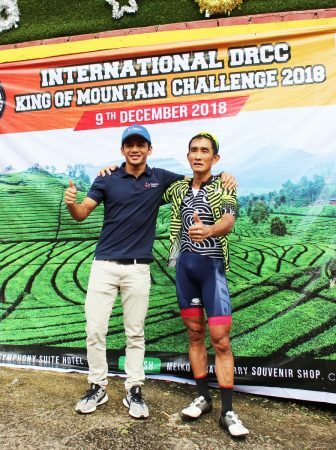 I will return to the Powerman Asia Duathlon Championship in 2018 and hopefully I will be able retain my title and improve on my overall world ranking,” said Bruins. 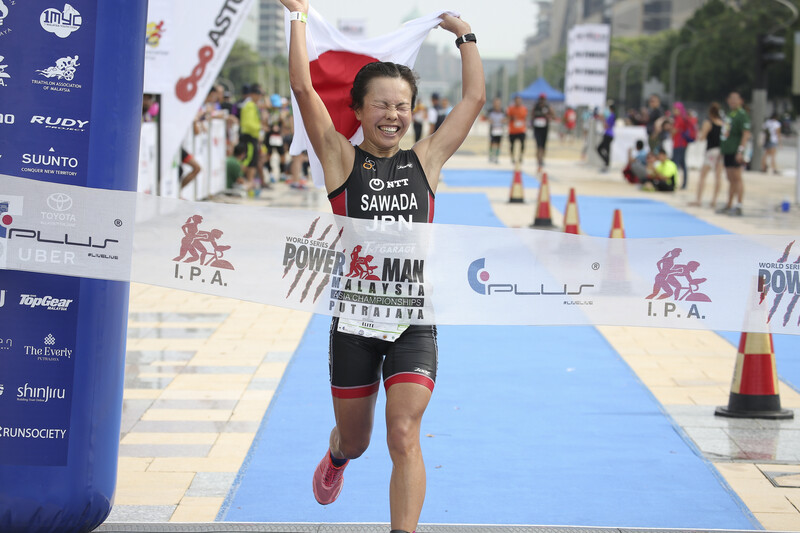 Airi Sawada ranked world number 3 female Elite and Japan’s top contender. Airi Sawada, world ranked number 3 female Elite and Japan’s top contender also expressed her anticipation to compete in Malaysia. Malaysia’s favourite lies in Jason Loh, ranked number 11 in the world and Malaysia’s sole elite category contender. 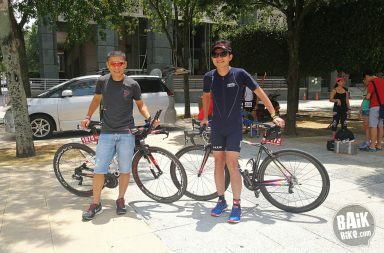 Loh emerged fifth in the overall elite category also stole third place on the podium at the 2017 Putrajaya ASTC Powerman Middle Distance Duathlon Asian Championships’ male category. “I am confident that I will perform better at the 2018 Powerman race. I saw great improvements since my participation in the 2016 edition, and I hope that my training in different sports including swimming, running and cycling, will improve my stamina in preparation for the race. I believe that everyone is training hard, but only the best of the best will emerge as the champion. 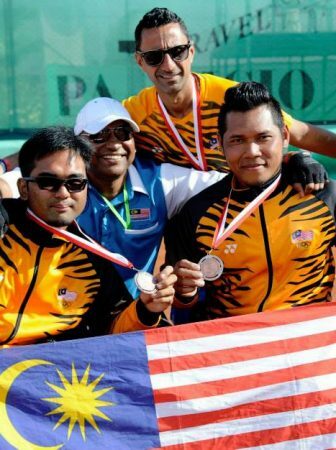 I am confident that I can make Malaysia proud in the championship,” said Jason. 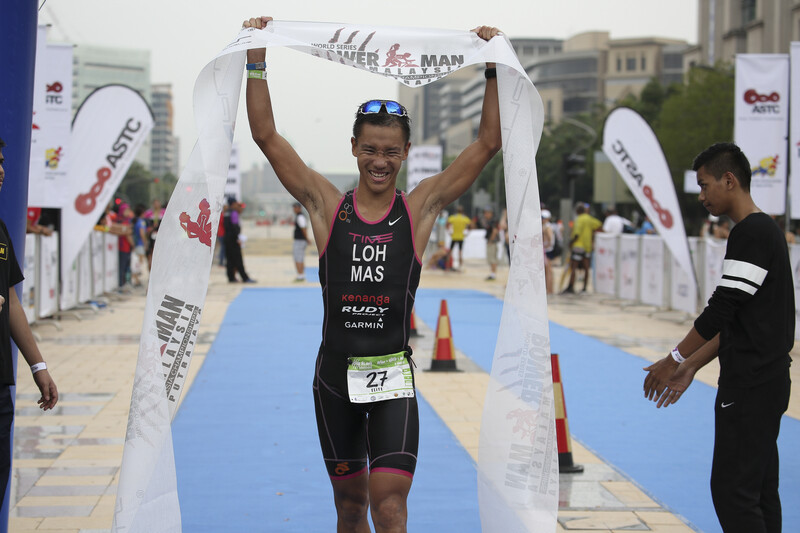 Malaysia’s sole Elite category contender, Jason Loh is ranked 11th in the world. 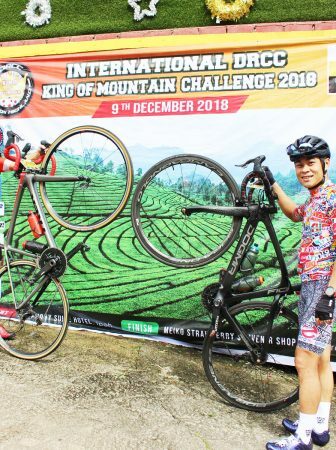 The Powerman Asia Duathlon Championships – Malaysia comprises of four categories for Individual and Relay Teams Relay offered in two distances Classic and Short to be held on Sunday, 4 March 2018. PowerKIDS will be categorized into three aged groups from 5 to 12 years old in shorter distances on Saturday, 3 March 2018. 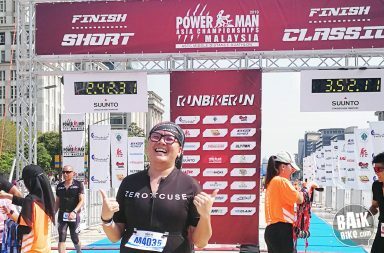 The 2018 Powerman Asia Duathlon Championships – Malaysia is promoted and organised by E-Plus Global Sdn Bhd; sanctioned by the International Powerman Association, the Asian Triathlon Confederation and the Triathlon Association of Malaysia; and supported by Perbadanan Putrajaya, 1 Malaysia Youth Cities, and twenty3.tv.